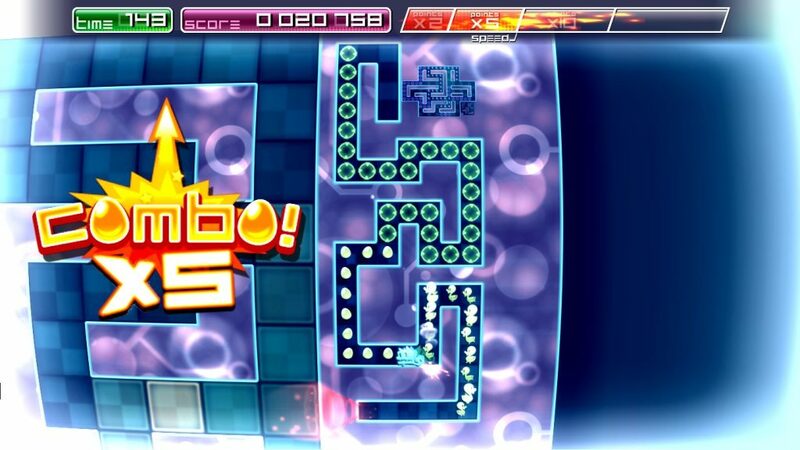 Pix the Cat is an arcade puzzle game developed by Pasta Games – a French indie studio – released in 2014 for the PS4 and PS Vita, and then 2015 for PC and Android, the game has received positive reviews since its release – both from the critics and the players. Pasta Games might be an independent studio – they, however, aren’t new to it; the studio has been developing games since 2001, and has so far released 22 games – 21st being Pix the Cat. The developers decided to release the game on Xbox after realizing the success on PS4, PC, and Android; though, the original PlayStation release was in 2014, followed by PC and Android in 2015 – the Xbox release is not in 2016, but 2017, skipping one year. Interestingly, the team at Pasta Games also opted to release the game without publisher support – perhaps to avoid publisher interference. The game features Pix – the cat – and comes with four unique game modes: The Arcade, The Nostalgia, The Laboratory, and The Arena; while the game does have its unique art style and an incredibility entertaining original soundtrack – the four different modes borrow elements from classic titles such as Pac-Man, Snake, and Bomberman. For the Xbox release, Pasta Games is adding seven exclusive levels just for the Xbox One, spread across these different game modes. Pasta Games plans on releasing the game sometime early next year – a proper date is not mentioned, but that’s usually the norm with indie studios. A release date will hopefully be announced when the game is closer to being finished. If you do want to try the game right now – it’s available on PS4 and PS Vita via the PSN, on PC via Steam, and on Android via the Google Play Store – except for Android, it’s an NVidia Shield exclusive. You can check out the Xbox trailer embedded above, and the official website over here.